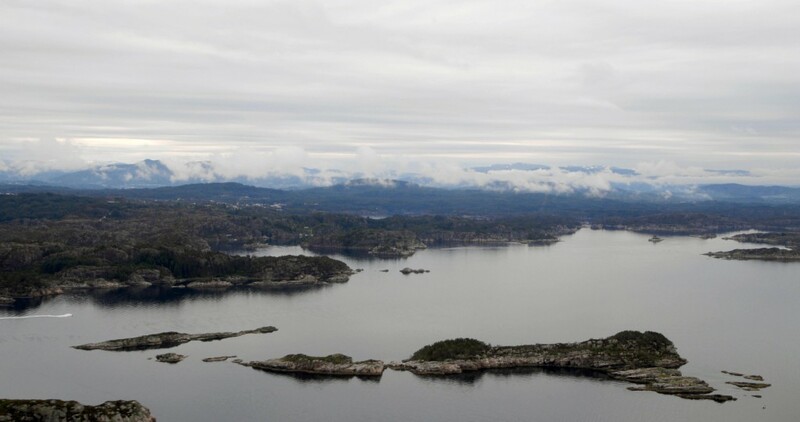 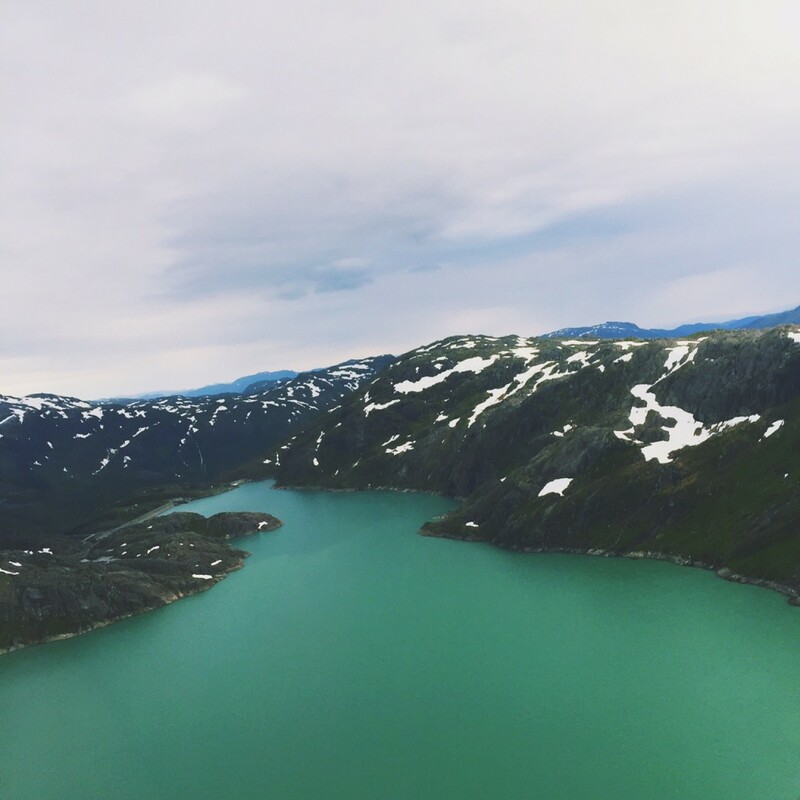 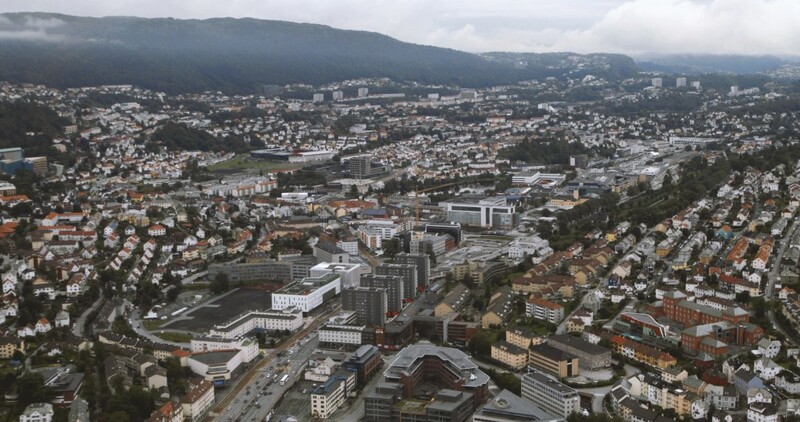 The Explore team took a helicopter ride over Bergen, Norway and its surrounding cities. 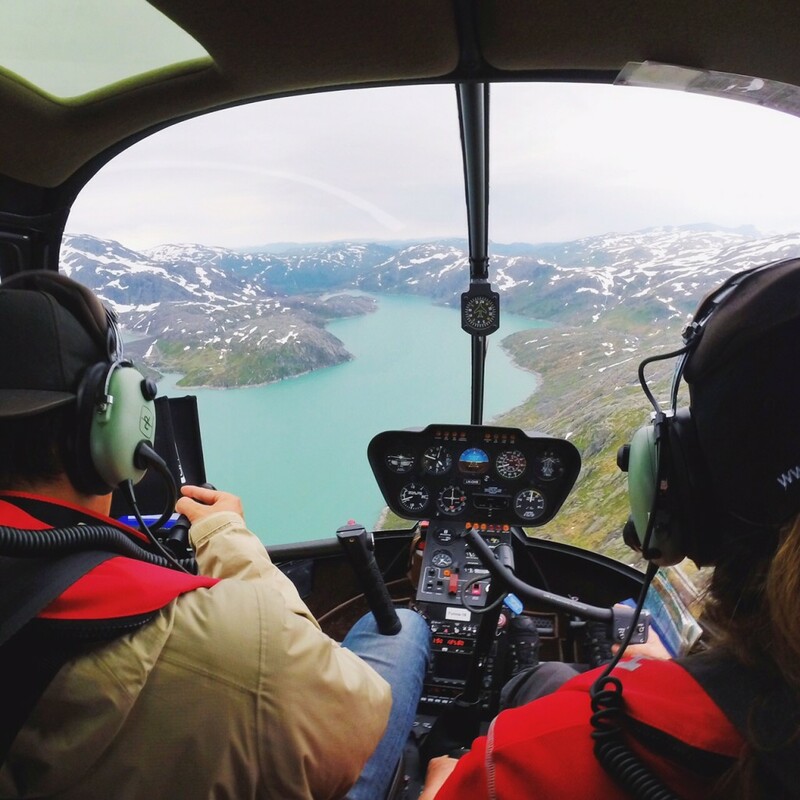 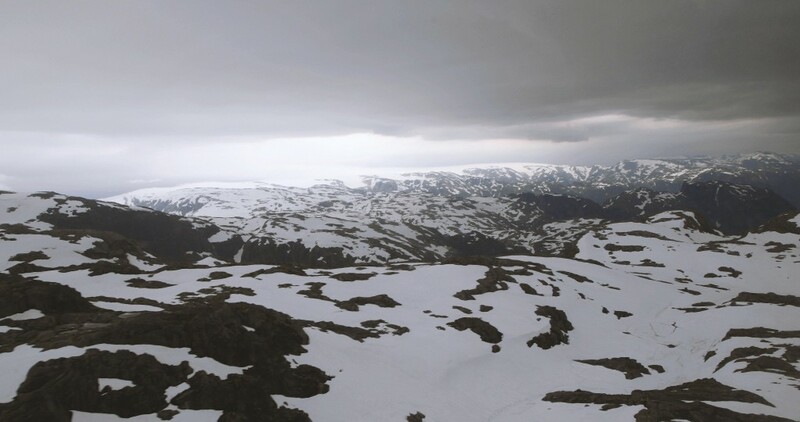 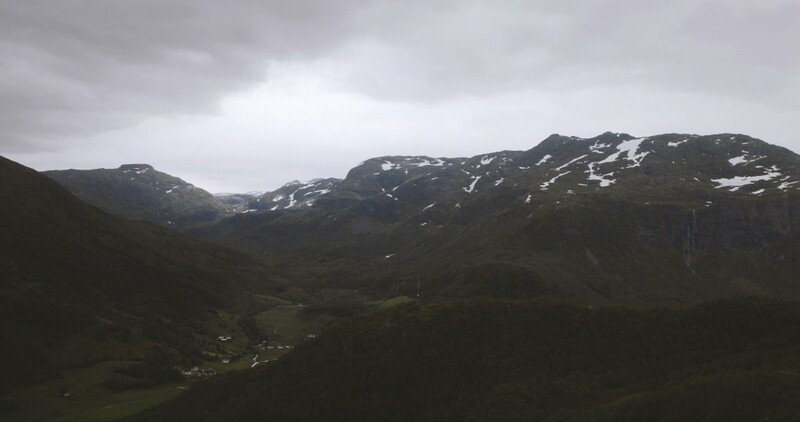 Here are some aerial views of one of the most scenic areas in the world, including a glimpse of the Folgefonna glaciers. 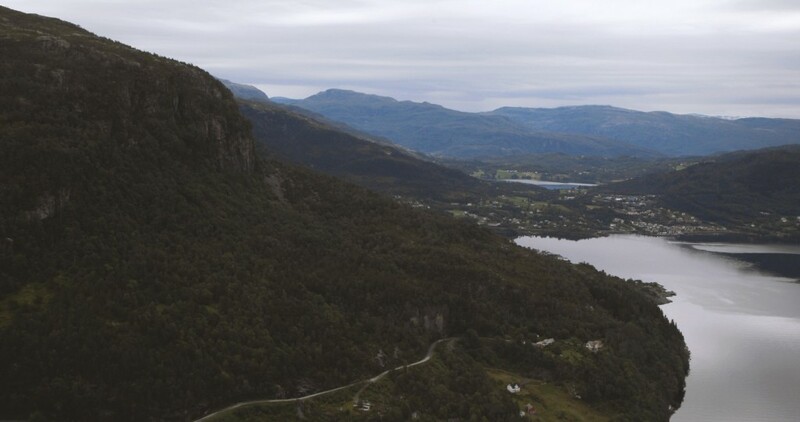 These are breathtaking views and landscape.